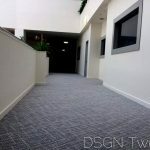 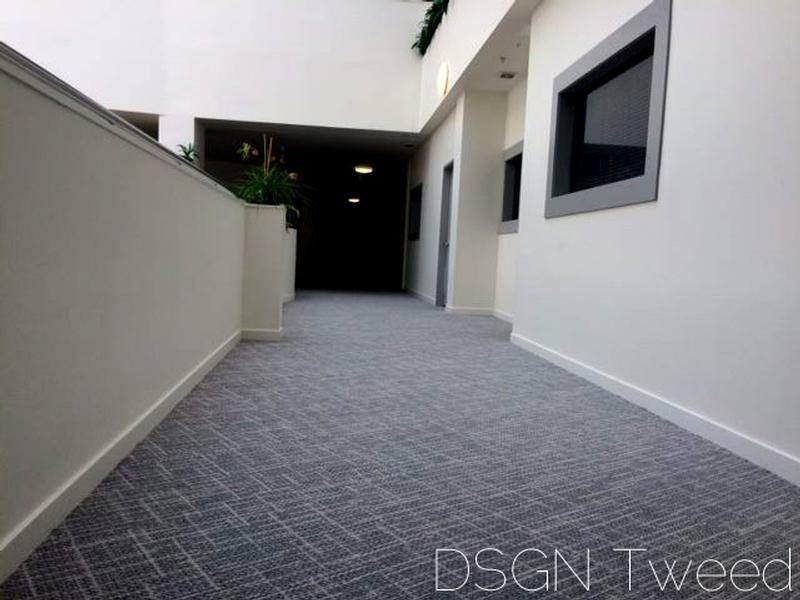 The owners at Stadium Gardens Apartments were ably assisted by Richard Hilliard at A-Z Flooring and selected a beautiful and robust DSGN Cloud Carpet tile from modulyss to replace the ageing carpets in their common areas. 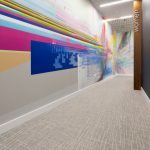 The colour selected compliments the walls and joinery perfectly and the installation work pleased all involved. 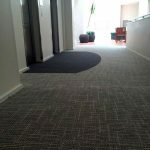 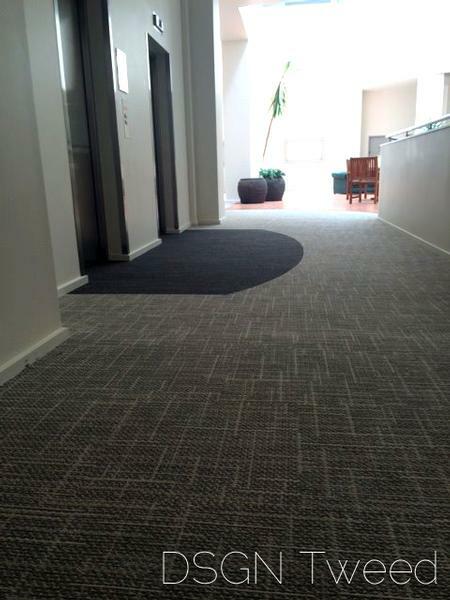 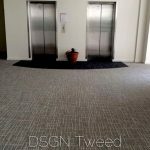 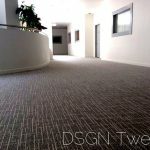 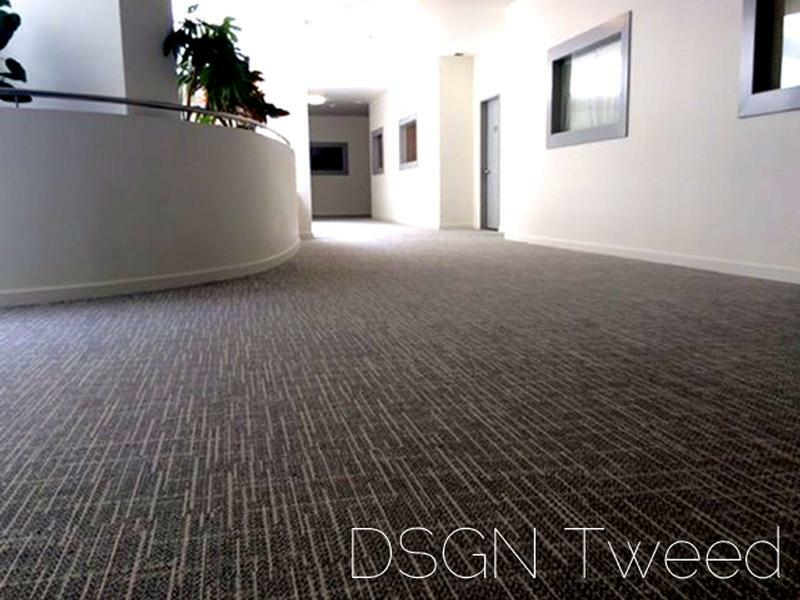 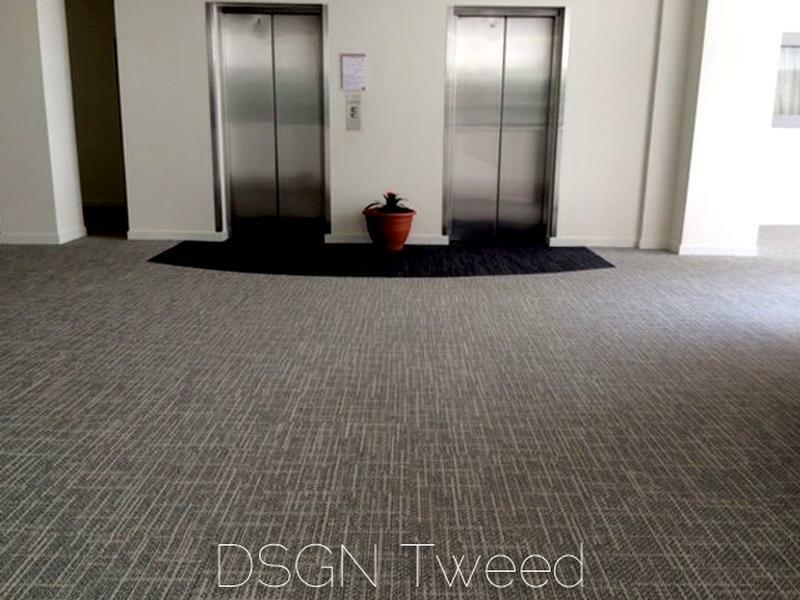 Heritage Carpets is really excited to present the first installation of the stylish DSGN Tweed in New Zealand.